It’s rumoured that, by 2020, there will 327% more vegans in the UK. However, going vegan doesn’t always have to mean following a plant-based diet. You can go vegan with your skincare routine by reaching for organic products! Our skin is the largest living, breathing organ of the human body. 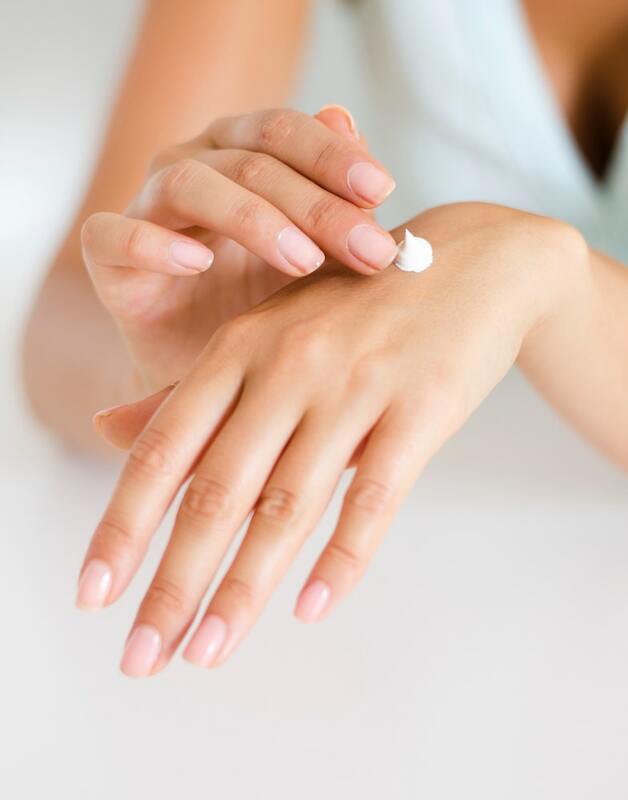 A lot of what we put on our skin is absorbed into our body; this means that many of the synthetic chemicals of our many skin care preparations soak into the skin. As the body is unable to recognise many of these foreign substances, they can accumulate in the tissues, causing allergic reactions or pimples. Moreover, the use of organic products helps to support the sustainability of the environment; organic farming is better for wildlife, produces less carbon dioxide and dangerous wastes, and causes lower pollution from sprays. The majority of commercial cosmetics contain few to no nutritional ingredients and, therefore, will struggle to benefit your beauty. 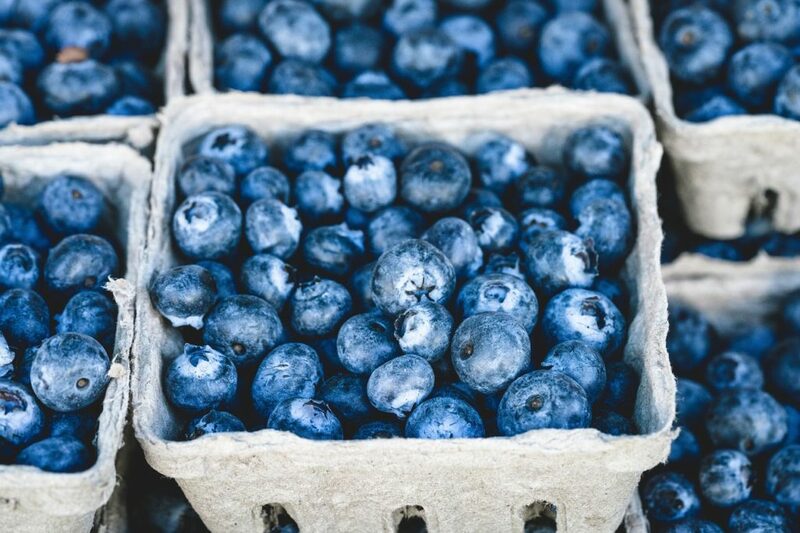 However, organic products are generally rich in the likes of vitamin A, vitamin C and vitamin E. Such vitamins are vital for the repair of your skin. They help to reduce fine lines and wrinkles. In addition to this, organic beauty products share the same potency of mainstream products. Research suggests that the organically farmed materials of cosmetics have an antioxidant level that is far greater than conventionally or naturally farmed crops. Organic beauty products complement a healthy lifestyle. 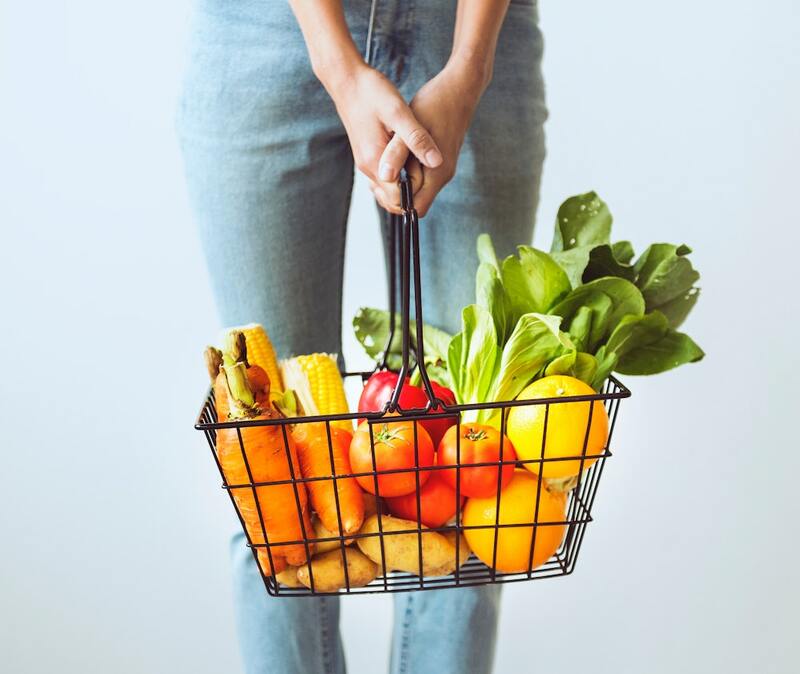 Generally, when you envisage a healthy lifestyle, you think fitness and nutrition – rising early for a HIIT class, drinking two litres of water and eating your five-a-day twice over. However, integrating more and more organic products into your daily living will only add to your organic and healthy lifestyle. This can help to boost your mental and physical health as well as enhance the appearance of your skin. It’s important to remember that what you put on your body is just as important as what you put in your body. Organic skincare products actually work better than those filled with synthetic materials. This is because they are made with superior ingredients. Think about being in the kitchen. When you make a dish with natural, pure and fresh ingredients, you can bet that it tastes far tastier than processed dishes rich in artificial flavour. Well, beauty products work in a similar way. Better ingredients will always lead to better results, and even more so if you have sensitive skin. Of course, we concede that, in the supermarket, you might occasionally have to sacrifice organic foods for those of the norm. However, it is a misconception that organic skincare and makeup is more expensive than mainstream brands. Generally, organic skincare products are the same as those found in the mainstream beauty industry. In fact, often, organic products are cheaper than higher-end products. 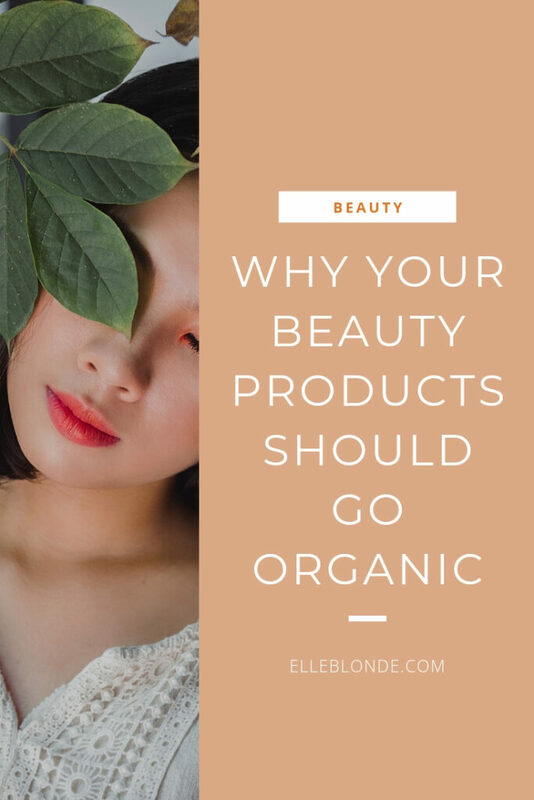 Moving to organic beauty products is recommended for a number of reasons. They are healthier, more nourishing and relatively cheap. Remember, your skin is the largest organ and needs a lot of TLC, and organic TLC at that.